1 Fishing with Larry only uses your e-mail address for our newsletter or for our agents to correspond with you regarding fishing trips. 2. Fishing with Larry will not share your e-mail with anyone else for any reason. Fishing with Larry is the sole owner of the information collected on this site. Fishing with Larry will not sell or rent this information to anyone. Fishing with Larry will use your information to respond to you, regarding the reason you contacted us. 1. 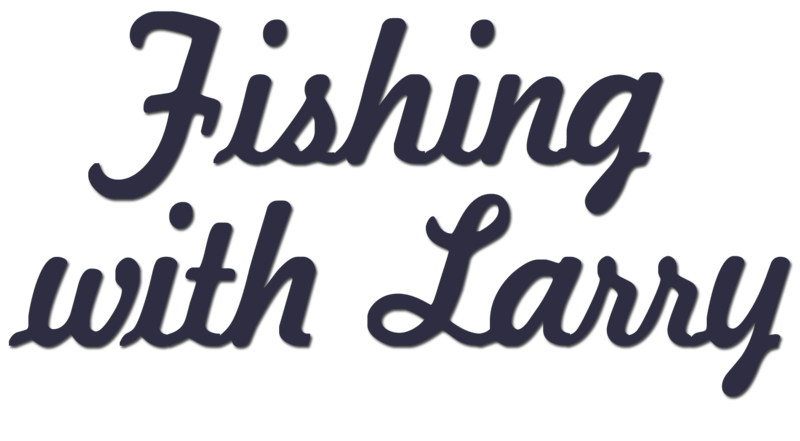 See what data Fishing with Larry have about you, if any. 2. Change/correct any data FWL may have about you. 3. Have Fishing with Larry delete any data Fishing with Larry may have about you.